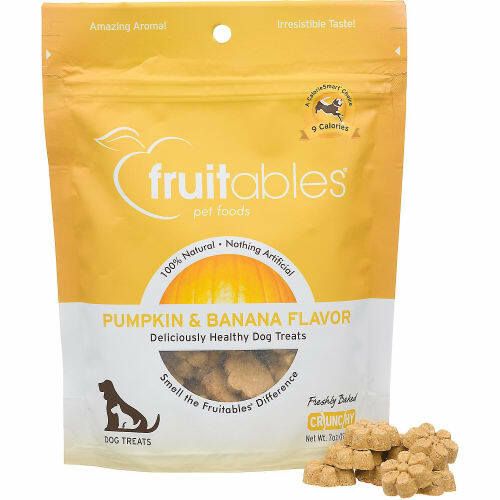 Fruitables, developed by our founder, a D.V.M. 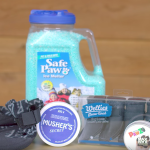 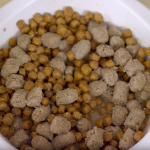 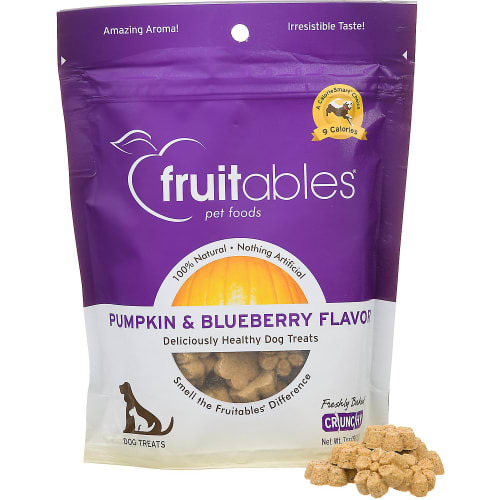 and one of the world's leading Ph.D's in pet nutrition, creates dog and cat food that uses selected organic ingredients and other nutritious ingredients such as pumpkin, sweet potato, cranberries, papayas, blueberries, apples, and bananas. 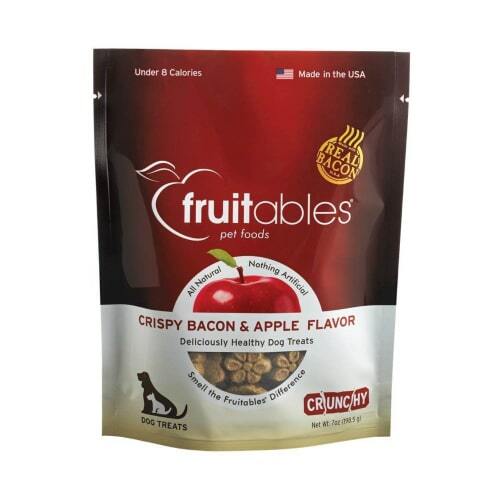 Fruitables are made and sourced in the USA. All treats are baked in a certified organic facility. 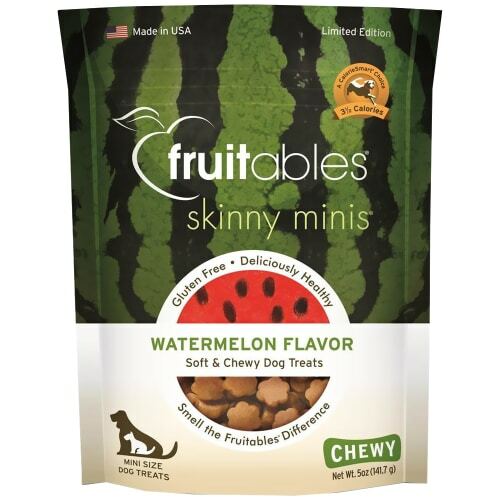 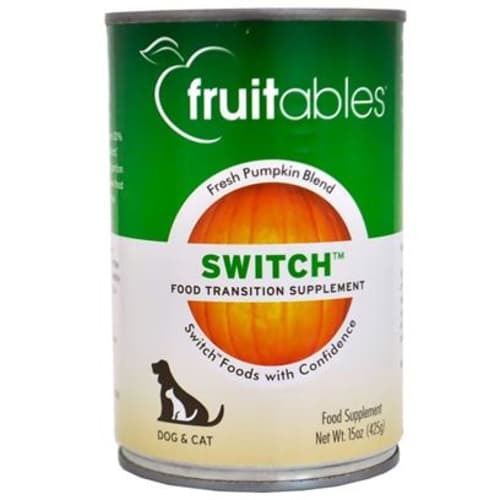 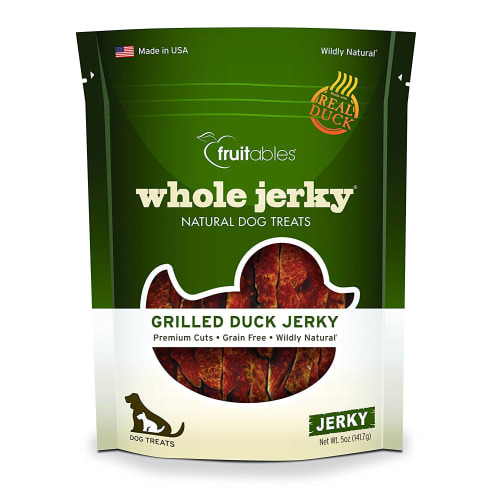 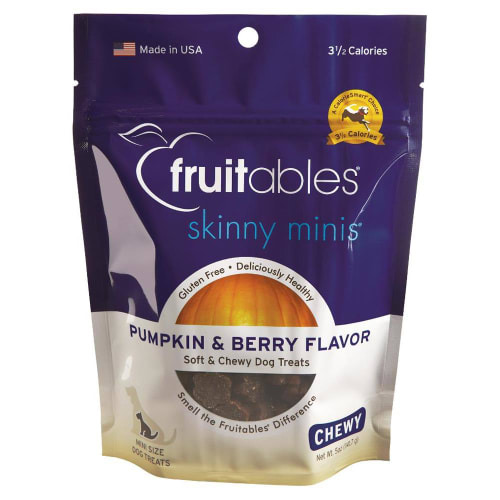 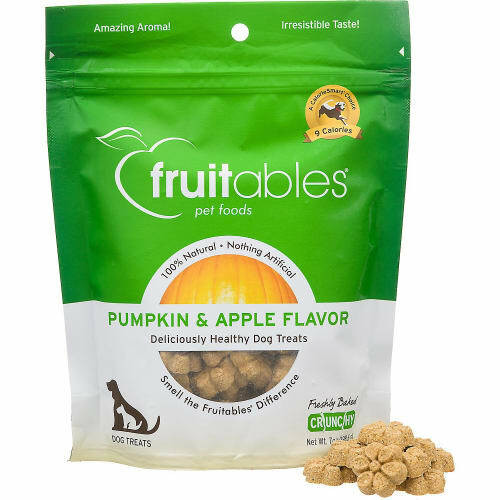 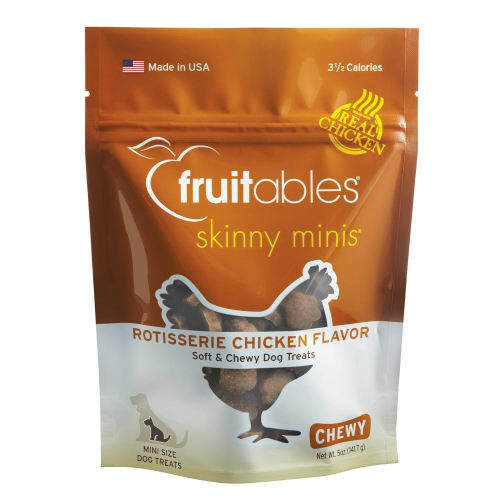 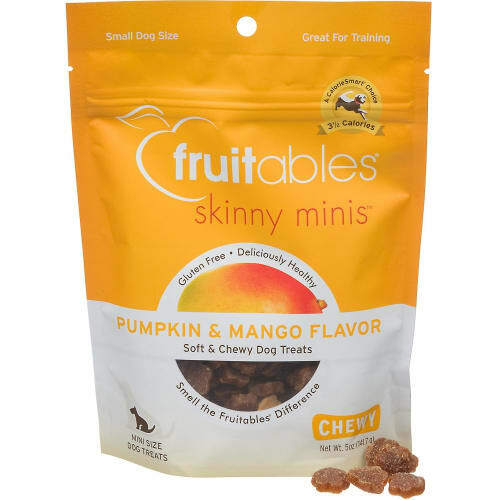 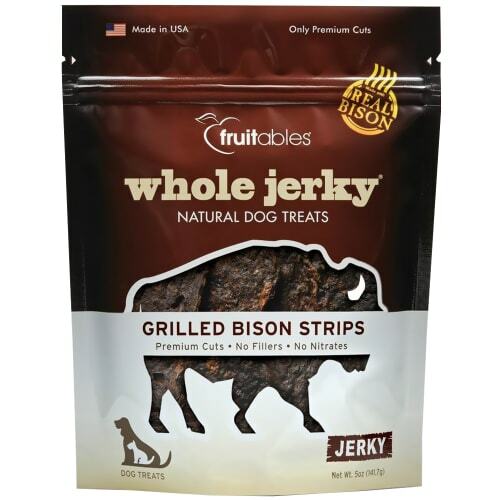 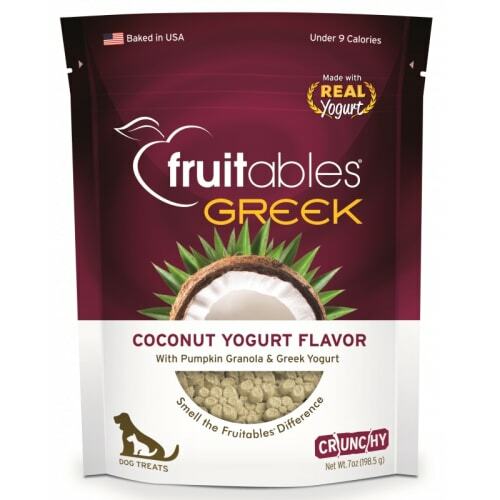 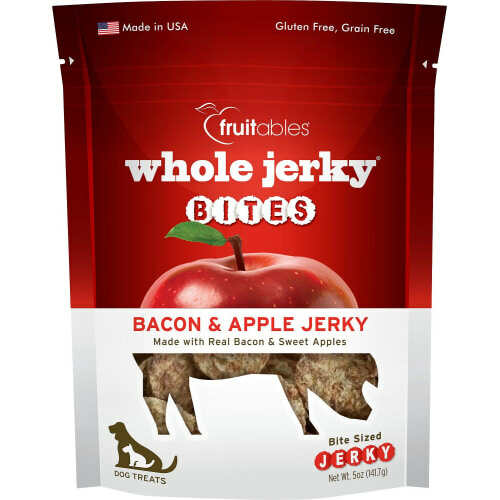 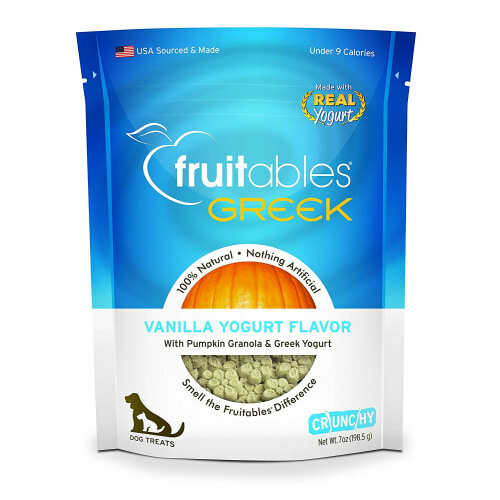 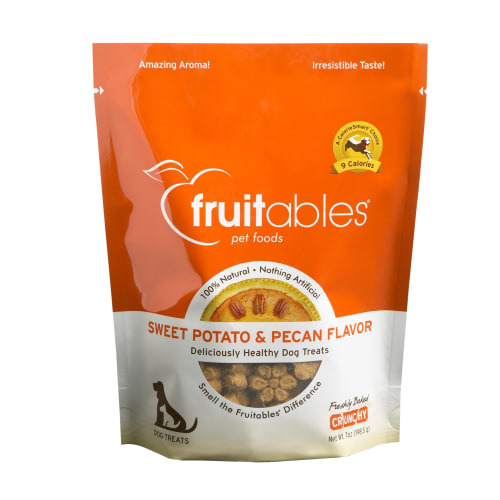 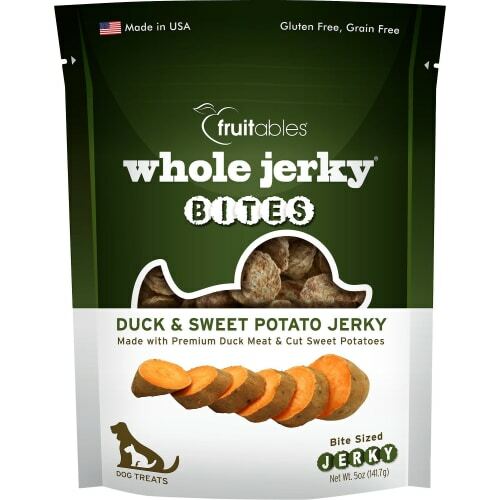 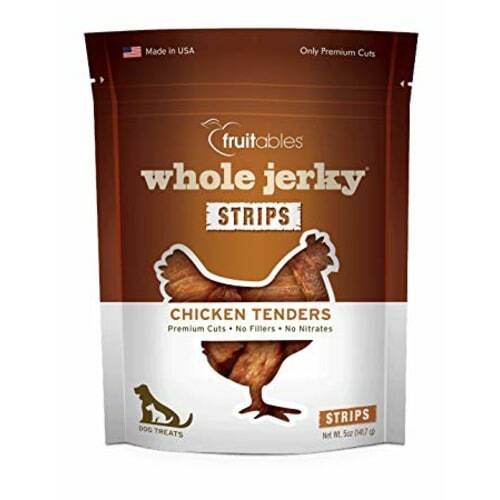 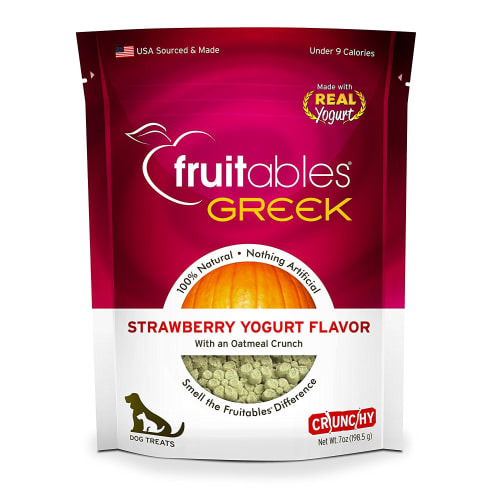 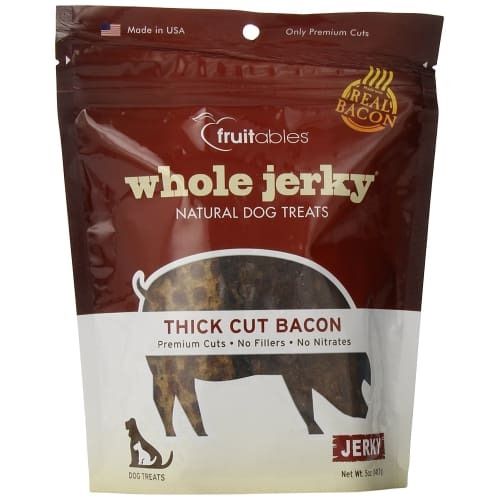 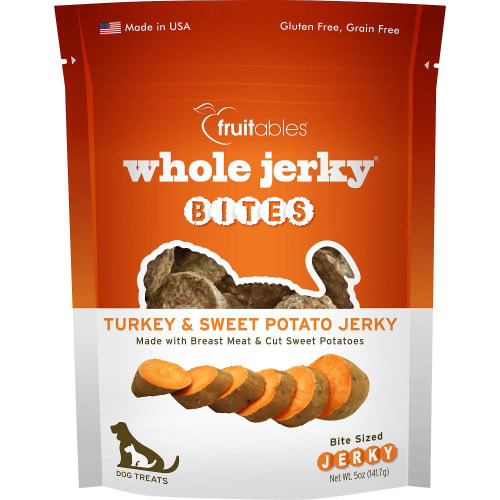 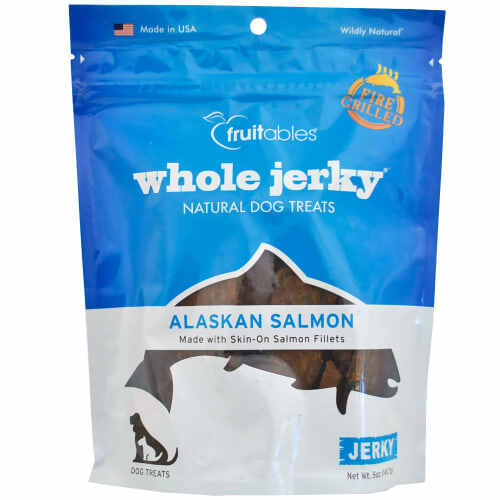 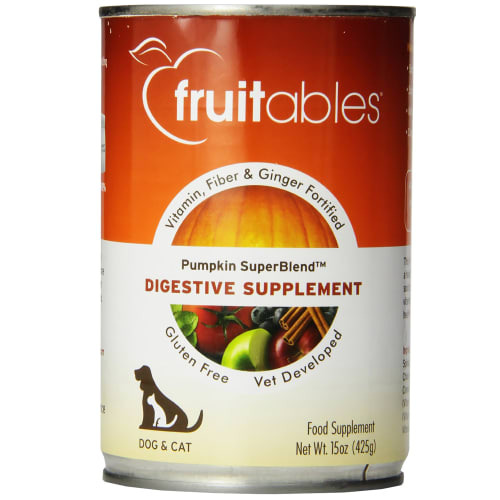 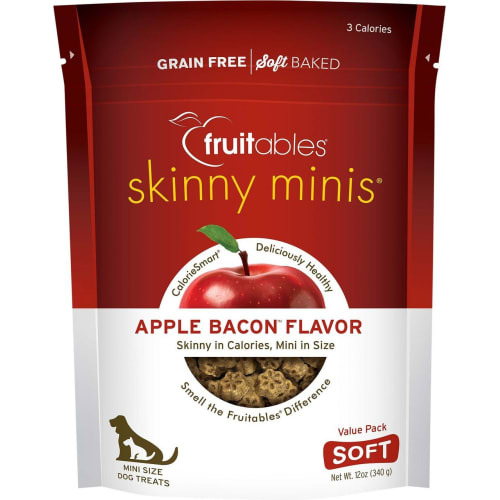 Buy Fruitables dog food, Fruitables cat food, Fruitables dog treats, and Fruitables cat treats!